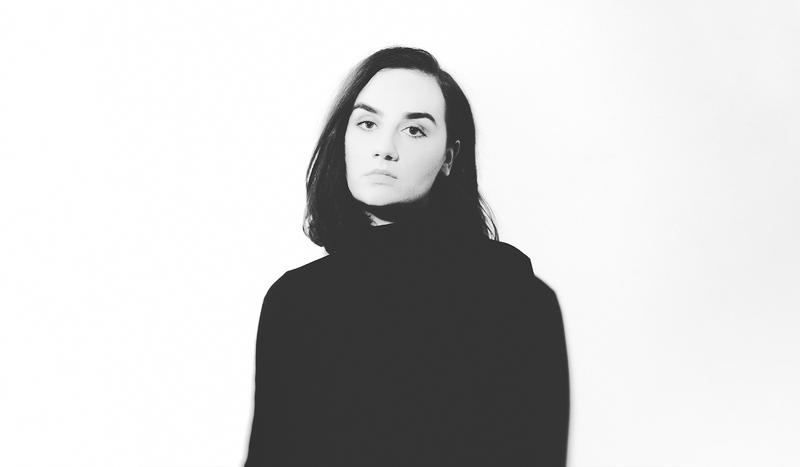 Meg Mac released a new single Friday titled ‘Something Tells Me’, taken from her upcoming mini album due out later this year. Written with Grammy-nominated songwriter Sarah Aarons and produced by ARIA Award winner M-Phazes, this irresistibly boppy single is about refusing to submit to external pressures and making one’s own decisions. Mac will embark on a 10-date tour across North America, Europe and the UK commencing next week. From there, the Aussie will head back to home for her Give Me My Name Back Tour.